Tim Feeney and Vic Rawlings have performed as a duo since 2005. Their music explores an unpredictable relationship with making sounds, achieved by elaborate preparation of acoustic soundboxes, such as drums or cello, and expanded via original electronic instruments, ranging from naked circuitboards to amplified kitchen objects. They focus on the metamusical potential of unstable sounds and silences, exploring austere combinations of sound and the otherworldly ripple effects that pulse through a silent space or alert ears. Rawlings is active as an improviser and instrument builder, specializing in modifications of existing instruments, creating extensive cello preparations. He also continually develops an electronic instrument from extant exposed circuitry, producing, in effect, a modular analog synthesizer with a highly unstable interface. This electronic instrument is paired with a flexible array of exposed speaker elements, chosen for their often unpredictable and idiosyncratic acoustic qualities. Excerpts from duo for Experimental Music Yearbook 2013. Incubator Arts Project, Brooklyn, NY, October 5, 2012. Fairchild Chapel. Homophoni 049 (defunct), 2011. Recorded at Oberlin College, February 26, 2010. Thick snow blanketed both the piece and Northeast Ohio that evening. 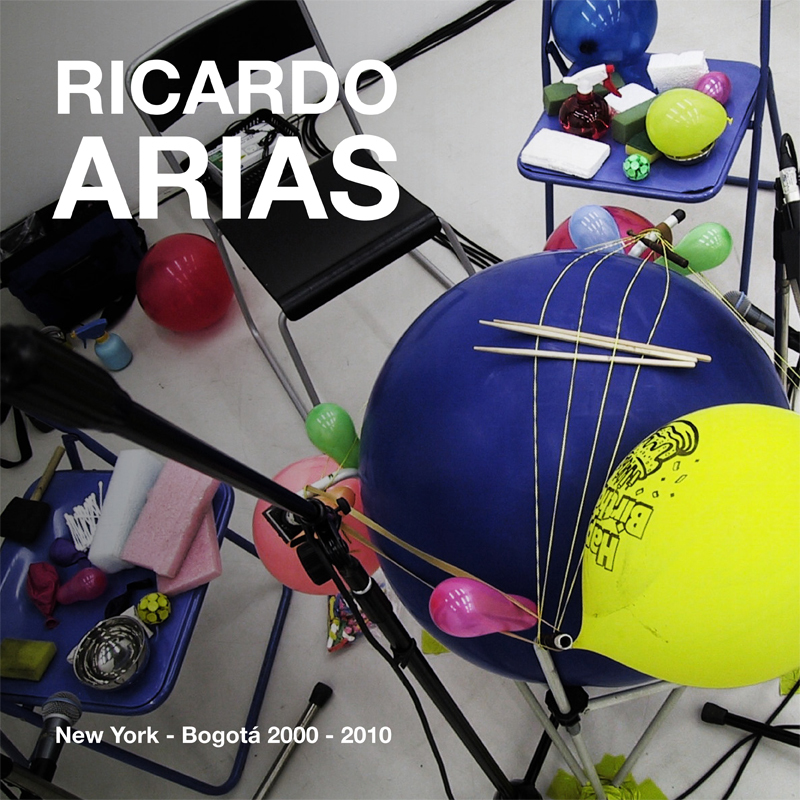 Ricardo Arias: New York - Bogota 2000-2010. Audition Records ar044, 2010. Compilation of Arias's work, including trio performance with Feeney and Rawlings at the 2010 Floating Points Festival, Issue Project Room, curated by Stephan Moore and using his 15-speaker spatialization system. Ithaca Recordings. The Watchful Ear Listen Series 03, 2009. In Six Parts. Sedimental sedcd050, 2007. Reviews by Vital Weekly, Brian Olewnick (for the wonderful mid-2000s Bagatellen), and Brainwashed.